When you’re broken down on the road and in need of help in Baltimore city and surrounding area, we will be the towing company to come to your aid! 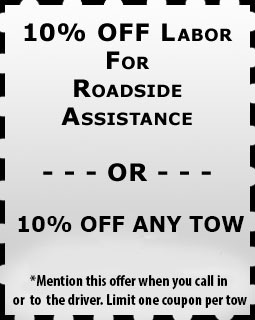 We are a 24/7 towing service out in Baltimore MD all the surrounding areas. If you’re experiencing car trouble, and you’re reading this on your phone or mobile device right now, go ahead and give us a call right away so we can deliver our convenient towing services to you! Fast Fargo’Towing is available for you 24/7 for all your tow truck and roadside assistance services need. To contact customer support just give us a call and leave a voice mail and one of our representatives will contact you within 24 hours.